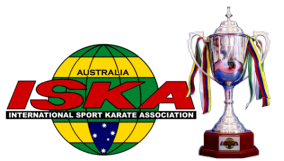 Aerostrike Mixed Martial Arts has been rated No.1 Club in the ISKA tournament circuit in Victoria 8 times. Most recently in 2012, 2013, 2014, 2015 & 2018. 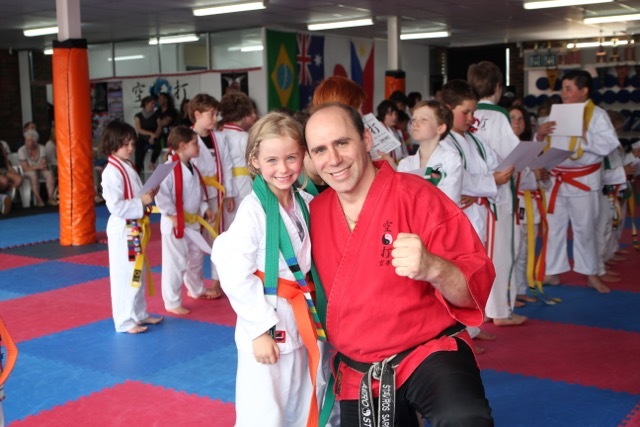 If you want to join a successful club with a friendly atmosphere, strong family values and a proven program creating top level martial artists contact us today. ​a reduced timetable, closed on public holidays. Private lessons available. Open 7 days a week...we also do private & Kids Parties! Becoming a Black Belt is a life changing experience! 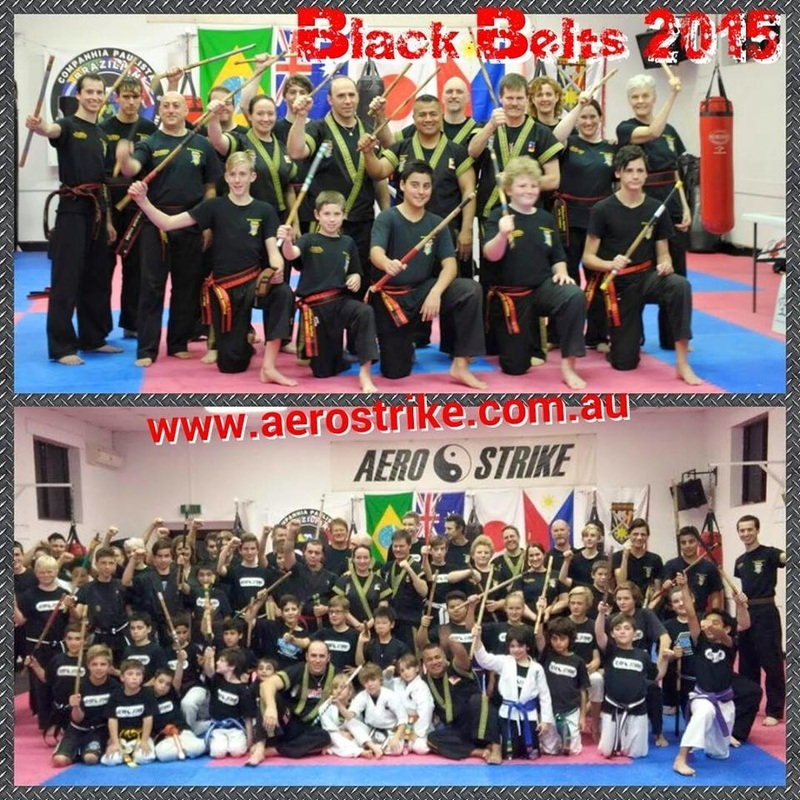 At Aerostrike we take great pride in the progression of our students. We take great pride in knowing your personal goals, and helping you to become the best you can be. 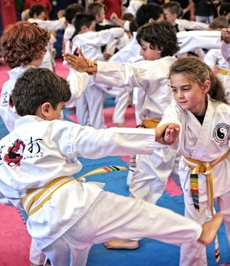 Martial arts training is progressive, with regular assessments, promotions and a hands on approach to learning the worlds best martial arts techniques. 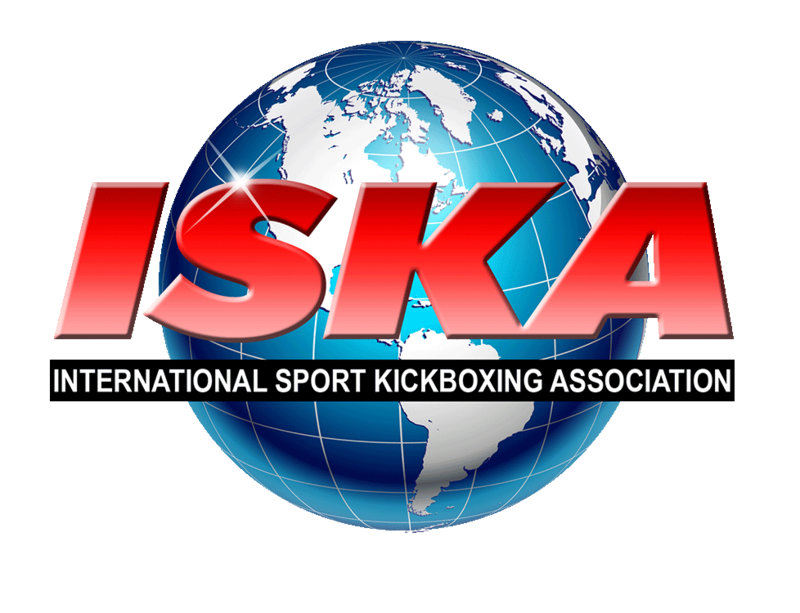 Our world class instructors, masters and coaches enable learning life skills that contribute to incredible personal power, all while getting into a knock out shape! Commence your journey with the premier academy in Victoria! 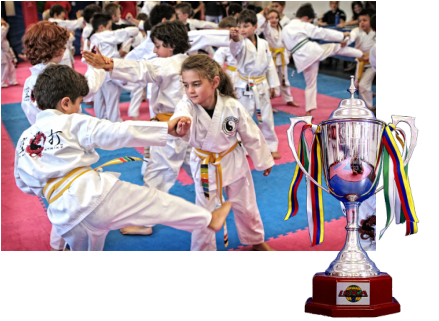 We can train you like a Champion! TERM Bookings Starting from 4 years Minis class, Juniors Class, Teens & Adults class.